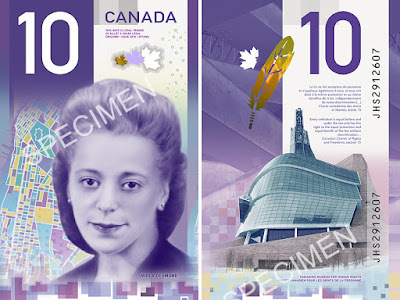 On International Women's Day yesterday, Canada did a couple of cool things - first the new $10 bill was released featuring Viola Desmond, the black Nova Scotian woman who refused to sit in the coloured section of the theatre. And then a new heritage moment came out about Lucy Maud Montgomery. I made these muffins this week and they are new favourites. 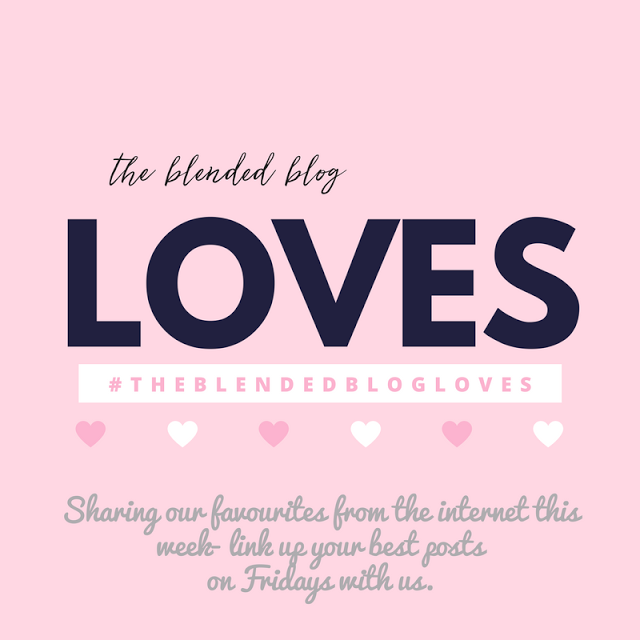 I know a popular post is always a Day in the Life, well I did a Week in the Life post (thanks for the inspiration Shay) on Wednesday, so if you're into those kind of posts, check it out. I just saw the heritage moment on Lucy Maud last evening and thought of you. It is good. Also caught a glimpse of the new $10 bill on the news. You are right....very cool.